This section is dedicated to the very beginning of work with Scheduler. 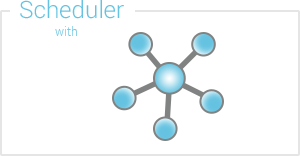 Each chapter tells about basic Scheduler initialization on different server-side platforms to suit all tastes and preferences. 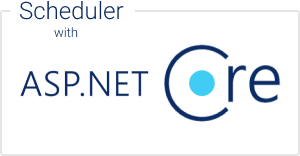 A comprehensive tutorial that describes how to use Scheduler together with ASP.Net Core 2. 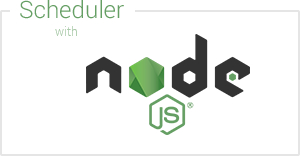 A detailed tutorial which dwells on Scheduler implementation on a Nodejs platform. 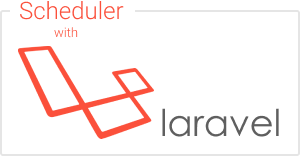 A comprehensive tutorial that discusses how to add Scheduler into a Laravel app. 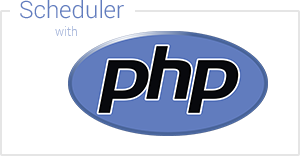 A step-by-step tutorial that discusses how to implement a PHP-based Scheduler. 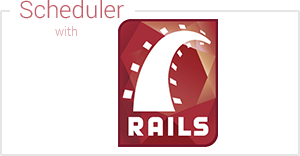 An easy to reproduce tutorial that will walk you through the stages of implementing Scheduler on the base of Ruby on Rails. This tutorial will teach you how to create a simple Scheduler and implement server-side communication with the help of dhtmlxConnector.